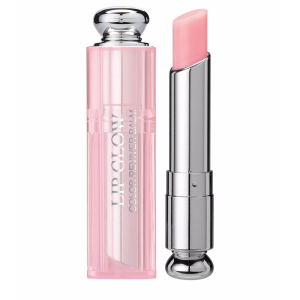 Bergdorf Goodman offers up to $550 off with your regular-priced beauty purchase, via coupon code "SPRINGBG". 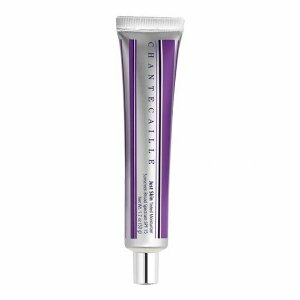 $50 off $200 beauty purchase. 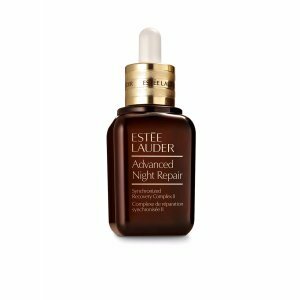 $125 off $500 beauty purchase. 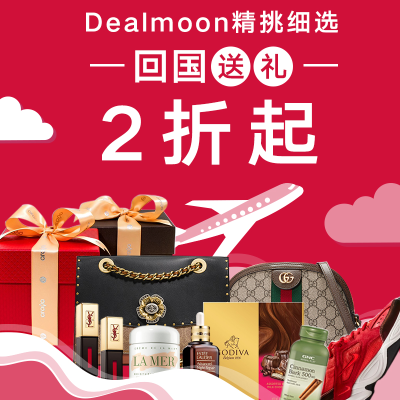 $275 off $1000 beauty purchase. 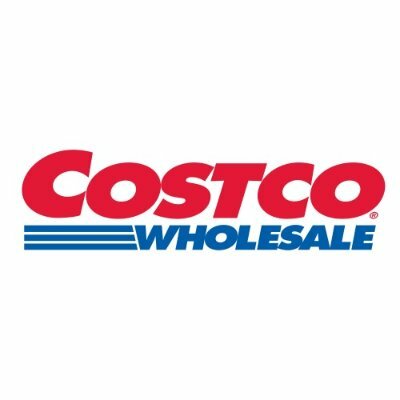 $550 off $2000 beauty purchase. 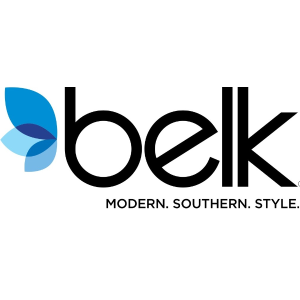 Deal ends 4/23 at 9am CT.
Belk offers $15 off with $75 Beauty purchase, via coupon code "BEAUTYLOVER15". 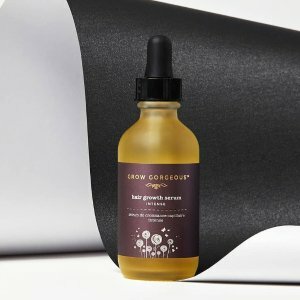 GROW GORGEOUS offers 28% off sitewide，via coupon code "MOON28". 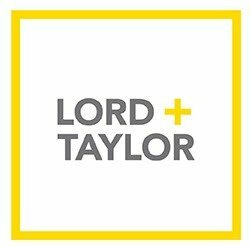 Lord + Taylor offers 15% off beauty + 30% off sitewide friend and family sale + 25% off watches via coupon code "FRIENDS". 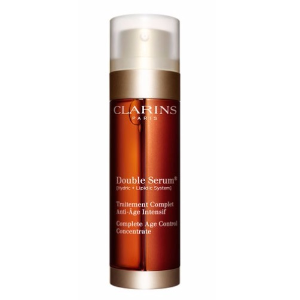 Bergdorf Goodman offers up to $550 off with Clarins purchase, via coupon code "SPRINGBG". 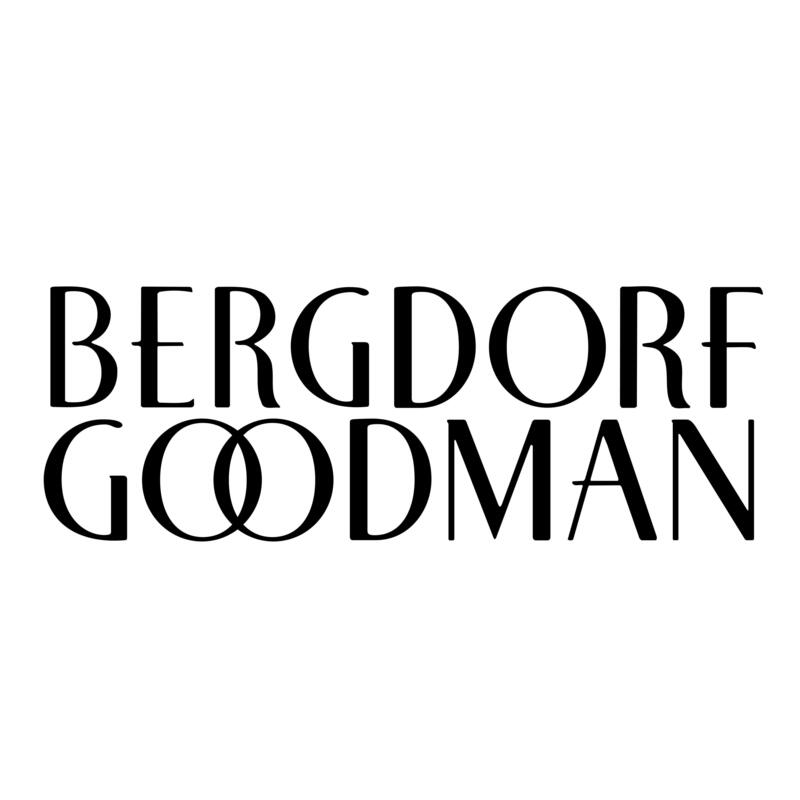 Bergdorf Goodman offersUp to $550 off with Oribe purchase, via coupon code "SPRINGBG". 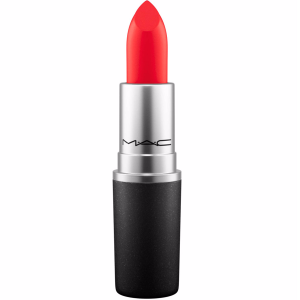 $125 off $200 beauty purchase. 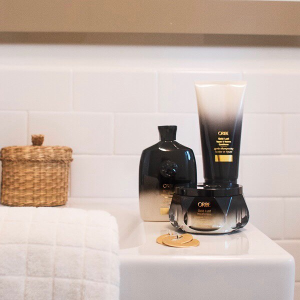 Oribe Gold Lust Repair & Restore Shampoo, 8.5 fl. oz. 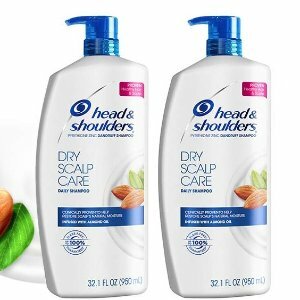 Amazon.com offers extra 25% off Head & Shoulders Select Items via coupon code "25HSAMJBVF". 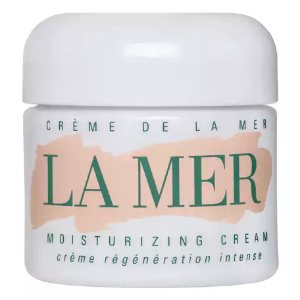 SkinStore.com offers 25% off + extra 10% off on Alterna products, via coupon code "SALEX10". 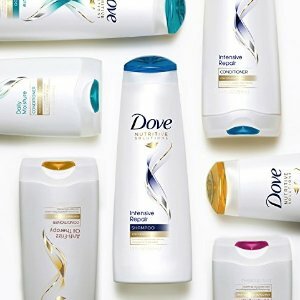 Amazon.com offers the Dove Shampoo & Body Wash for $5.64. 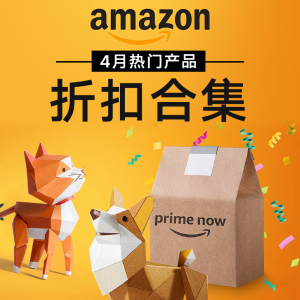 via coupon and Subscribe & Save checkout. Dove Men+Care Face Scrub, Deep Clean Plus 5 oz. 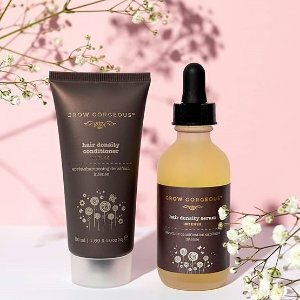 The Honest Company offers New Items Sale, up to save 25% off. 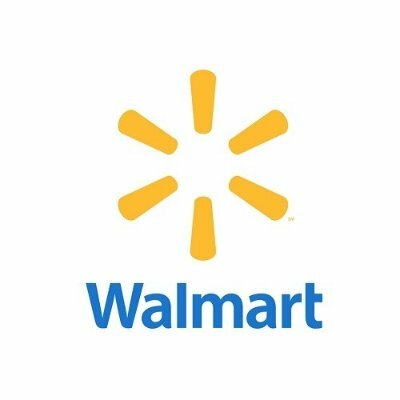 Walmart offers the Oheya Mokomoko Headband for $5. 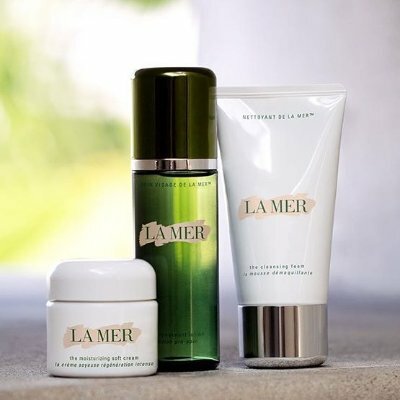 Lord + Taylor offers 15% off beauty purchase, via coupon code "FRIENDS". 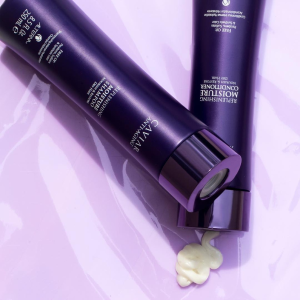 B-Glowing offers get 20% off Hair including Oribe + Rene Furterer + R+Co orders $75 or more via coupon code "HAIR20". 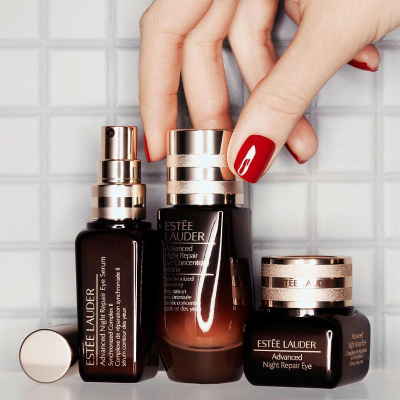 Plus, get free travel size Origins original skin mask with $35+ purchase. 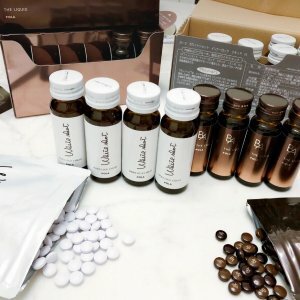 SkinStore.com offers 30% off with Grow Gorgeous order, via coupon code "FF30". 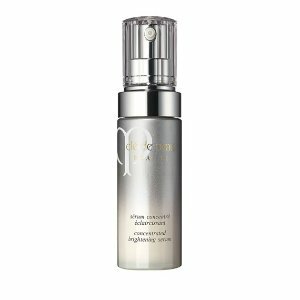 Plus，get Mini On-The-Go(Worth $32) when you spend $65 on Grow Gorgeous. 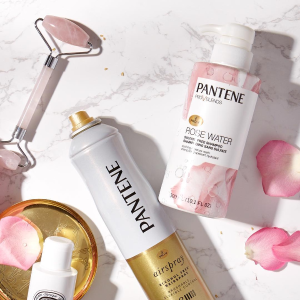 Amazon.com offers Pantene Shampoo and Conditioner Kit start from $11.99. 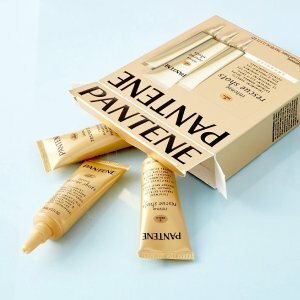 Amazon.com offers the Pantene, Rescue Shots Hair Ampoules Treatment for $4.97 via coupon code "50GIVESHOTS".